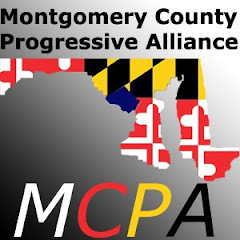 Agenda: Mobilizing for progressive candidates, events and issues. We're making progress in our county and state on Healthcare, Verifiable Voting, the Environment, Education, Labor, Transportation, Energy and other issues. We're building up our coalition and lobby efforts on the state and national level, planning special events, forming a steering committee, and working on meetings with elected officials and other organizations.